In a move to forge a new legacy in the story of Peter Parker on screen, Sony Pictures Entertainment, in association with Marvel Entertainment, is developing several new projects in the Spider-Man franchise, with Alex Kurtzman, Roberto Orci, Jeff Pinkner, Ed Solomon, and Drew Goddard to collaborate on overseeing the developing story over several films that will be produced by Avi Arad and Matt Tolmach, it was announced today by Doug Belgrad, president of Columbia Pictures, and Hannah Minghella, president of Production for the studio. The five writers, along with the two producers and Marc Webb, have formed a franchise brain trust to expand the universe for the brand and to develop a continuous tone and thread throughout the films. Under the deals, the studio announced that Kurtzman & Orci & Pinkner are writing the screenplay for The Amazing Spider-Man 3, which the studio hopes Webb will return to direct; the film will go into production next fall for release on June 10, 2016. In addition, the team will build on the cinematic foundation laid by Webb, Arad, and Tolmach in the first two movies. 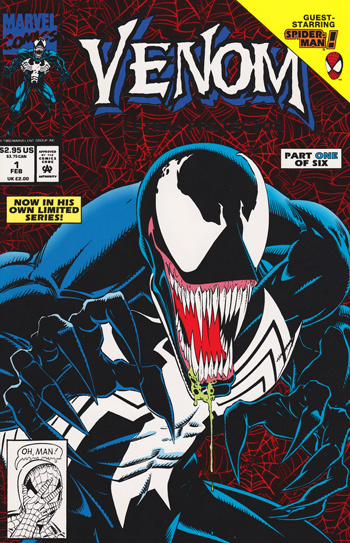 They will expand the franchise as Kurtzman & Orci & Solomon will write the screenplay for Venom, which Kurtzman will direct; also, Goddard will write, with an eye to direct, The Sinister Six, focusing on the villains in the franchise. Hannah Minghella and Rachel O’Connor will oversee the development and production of these films for the studio. In tapping these five writers, the studio and the producers are guiding the future of the franchise with the writer/producers who have each played significant and key roles in developing such highly successful franchises, films, and series as Star Trek, Transformers, “Alias,” “Fringe,” Men in Black, Bill & Ted’s Excellent Adventure, World War Z, “Lost,” Cloverfield, The Cabin in the Woods, and Marvel’s upcoming Daredevil series. The most successful franchise in the history of Columbia Pictures, Spider-Man is embraced all over the world. The four Spider-Man films to date have taken in over $3.2 billion worldwide. 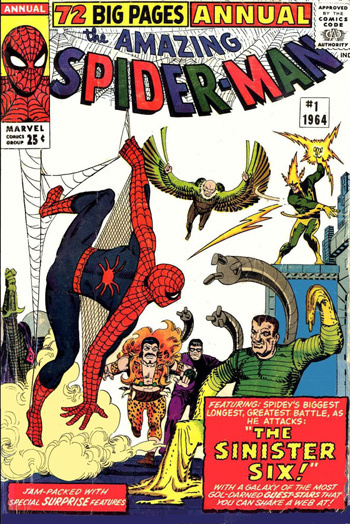 Spider-Man, Venom, The Sinister Six and other Spider-Man related characters are licensed to Sony by Marvel Entertainment.